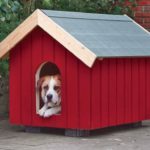 Do you have a problem with too much clutter? 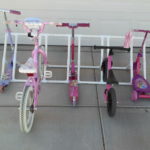 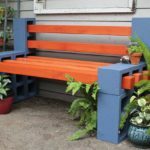 Looking for some help to finally get things under control? 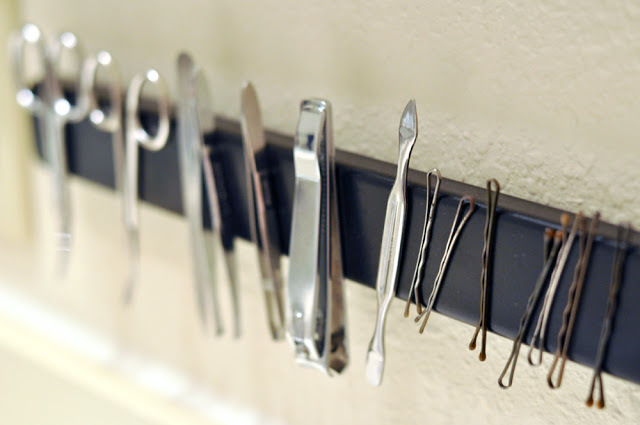 From stylish storage solutions to easy de-cluttering ideas, check out these amazing tips and tricks to organize your home quickly and efficiently. 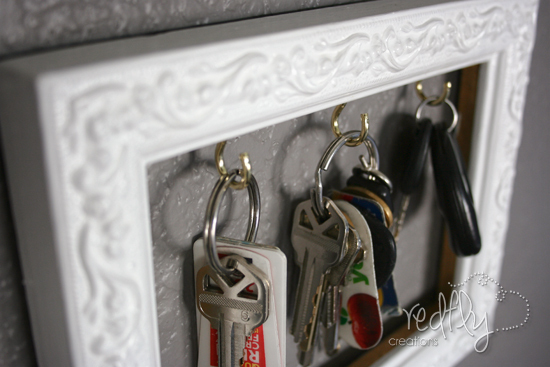 Turn an old frame into a key holder – easy, simple and you’ll never lose your keys again. 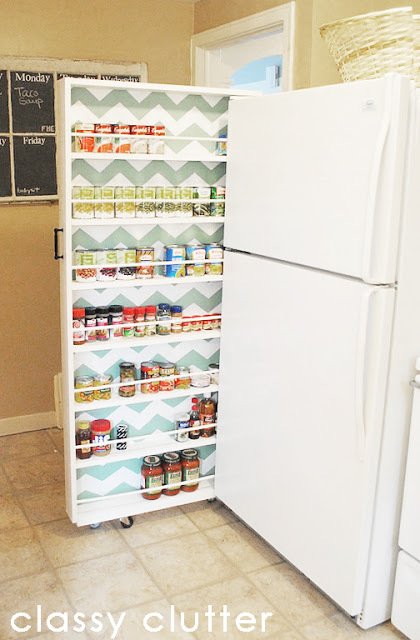 Build a canned food organizer that slides between your refrigerator and the wall. 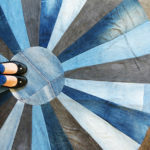 What a great way to use underutilized space! 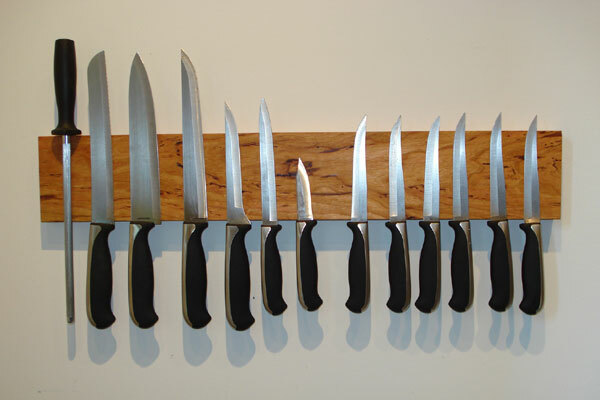 Install crown molding along the wall to hang heels on and keep them organized. 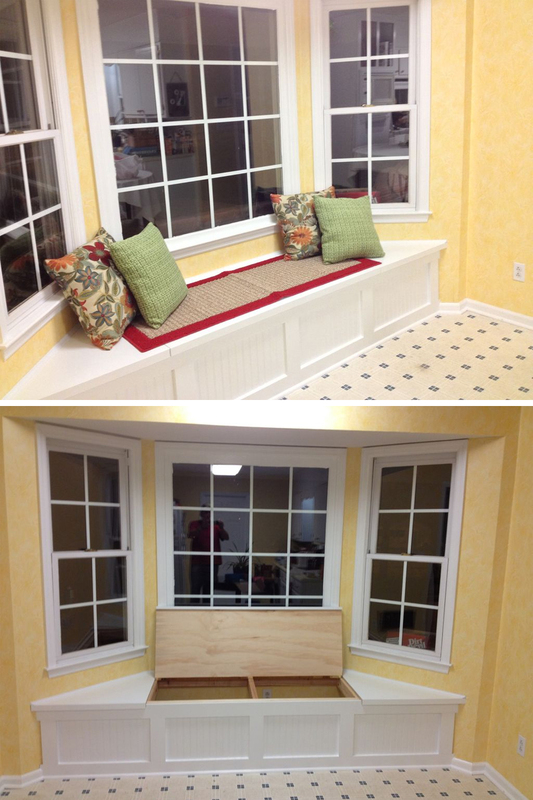 A window seat adds valuable storage space that doubles as attractive seat. 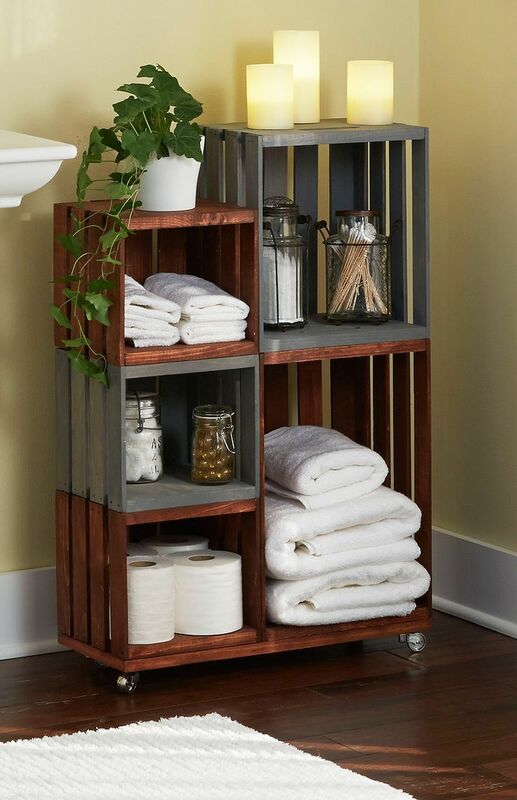 Turn ordinary wooden crates into cool bathroom storage on wheels to store all your bathroom essentials. 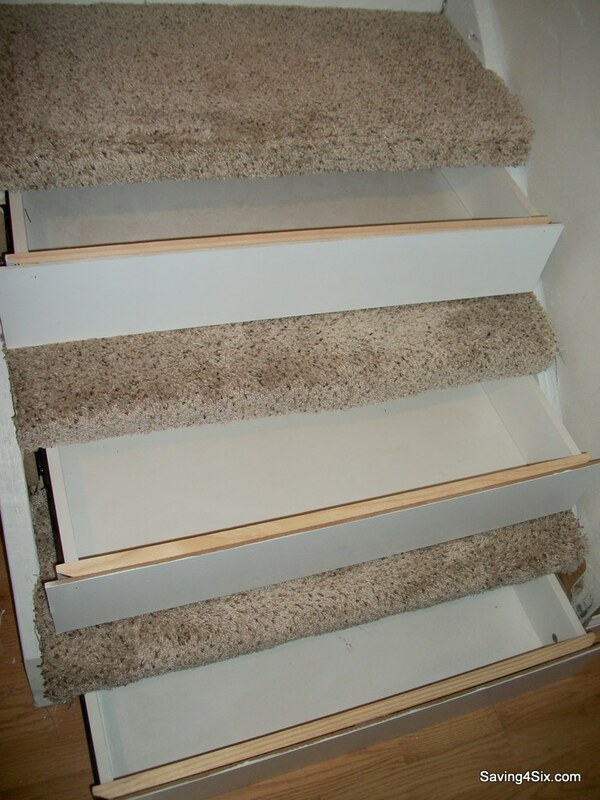 Make use of the space under the stairs by creating built in drawers. 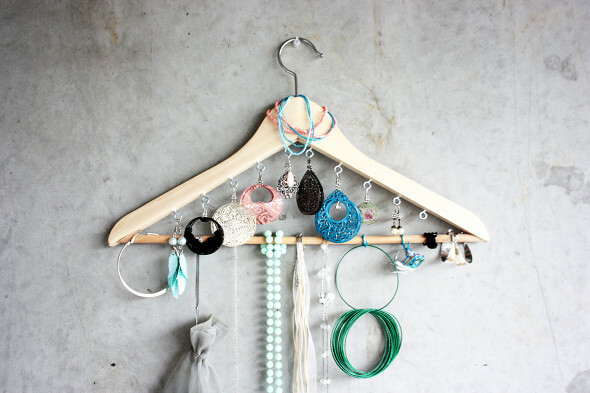 WIth an old coat hanger and some small hooks, you’ve got a quick and easy jewelry hanger. 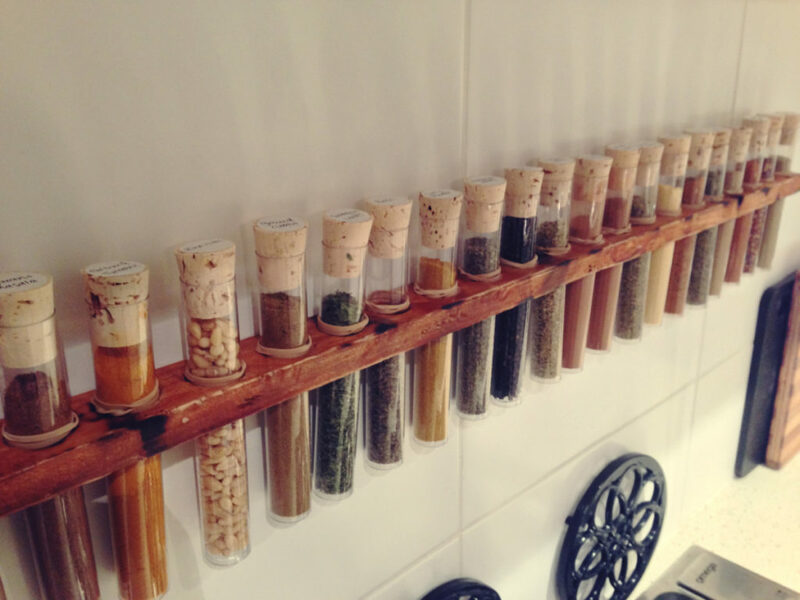 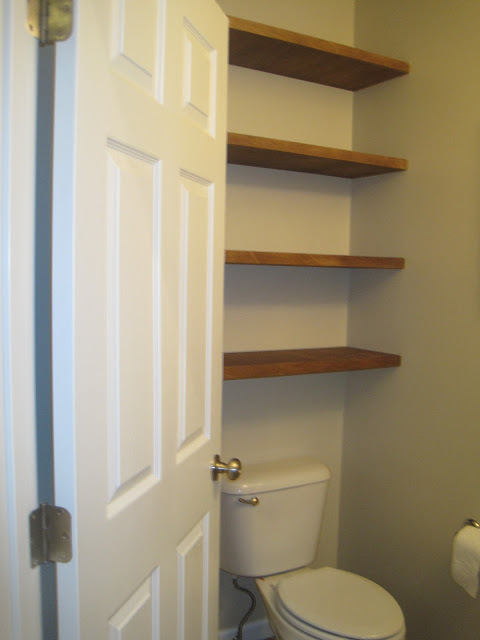 Put that space behind the toilet to good use with this easy shelving idea!